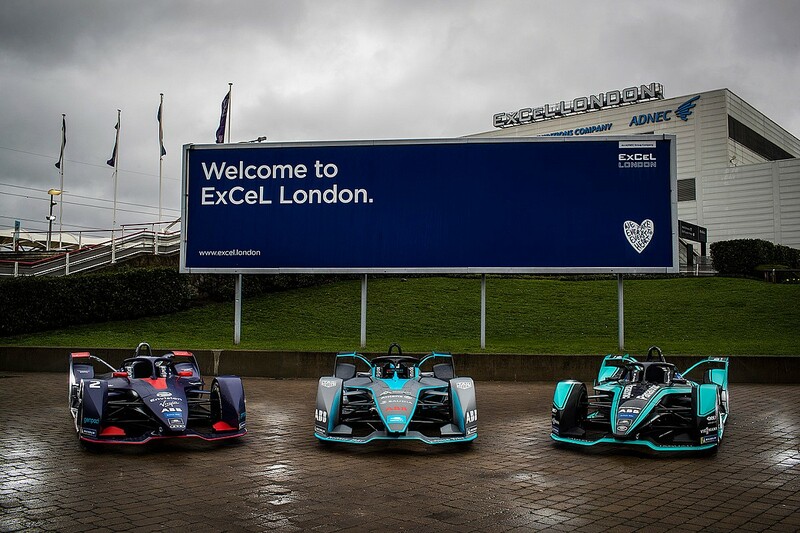 ABB FIA Formula E will return to London with a new race based at the ExCeL exhibition centre in the city’s docklands to conclude the 2019/20 season. 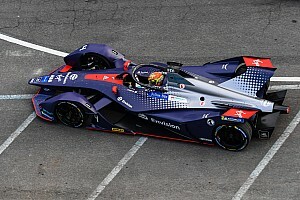 The event, which has what FE describes as a “multi-year agreement” in an official statement, will be a double header that will take place on July 25-26, 2020. 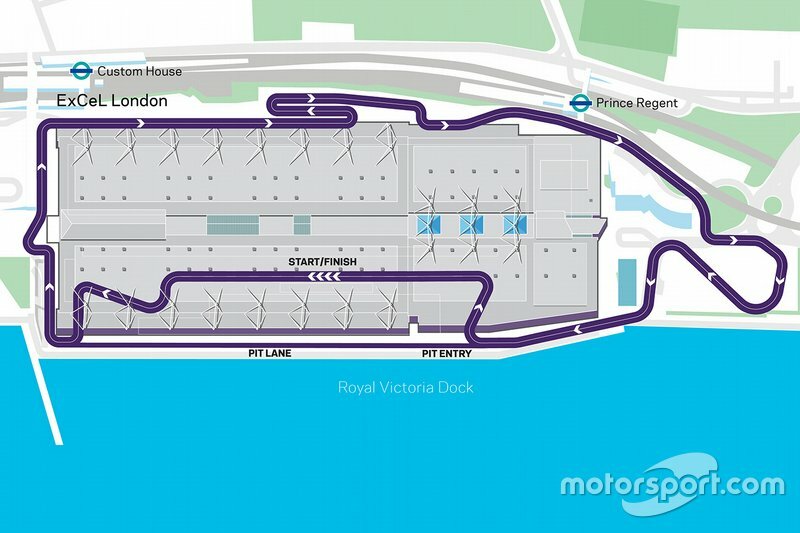 The 2.4km track will begin on starting grid based inside the ExCeL building and then take in 23 corners running in a clockwise direction across the waterfront of the Royal Docks. 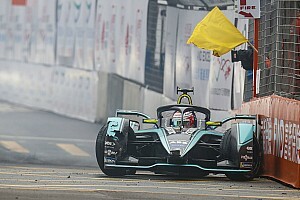 It will be FE’s second circuit in London after the electric championship used the Battersea Park track to conclude its first and second seasons before agreeing not return after the 2015/16 event despite having an arrangement in place for further races, in the face of opposition from local residents. “I’m extremely excited to be bringing the ABB FIA Formula E Championship and electric racing back to the UK,” said FE CEO Alejandro Agag. “Every motorsport series would love to host an event in London - this has been our desire for quite some time now and we’re delighted to have found a new home in the Royal Docks at ExCeL London. 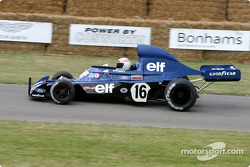 The ExCeL track layout and the event date remains subject to FIA homologation and the approval of the governing body’s World Motor Sport Council. ExCeL London CEO Jeremy Rees said: “It’s an honour to welcome the world’s first ever indoor and outdoor race to ExCeL London and the Royal Docks. “We look forward to working closely with Formula E to showcase the versatility of our venue, creating a truly unique experience for teams, drivers and spectators. The confirmation of FE’s return to London follows Agag claiming he and David Richards, chairman of the UK's governing body, Motorsport UK, had a “little plan” to bring the event back to Britain at the 2018 Autosport Awards. 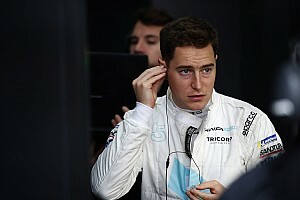 As the news was announced, Richards said: “I’m absolutely delighted to see the return of Formula E to London. The announcement comes ahead of FE’s return to UK terrestrial TV on a one-off basis for this weekend’s race in Hong Kong, which will be screened on BBC2.